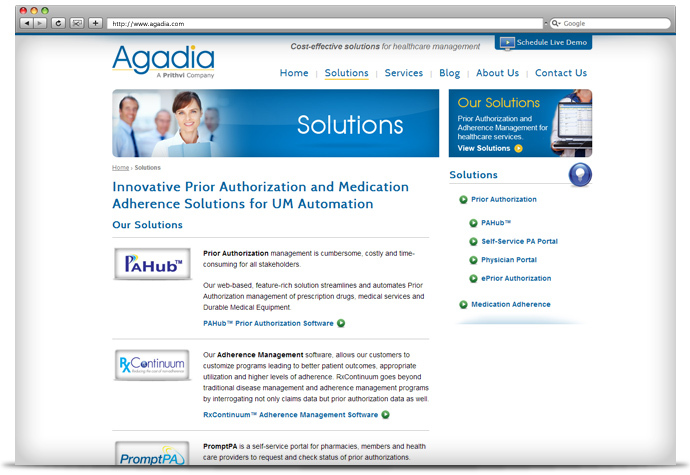 When you have a complex product or service, such as our recent client, Agadia, usually the best direction to take with the message and design of your website is clear, simple and modern. 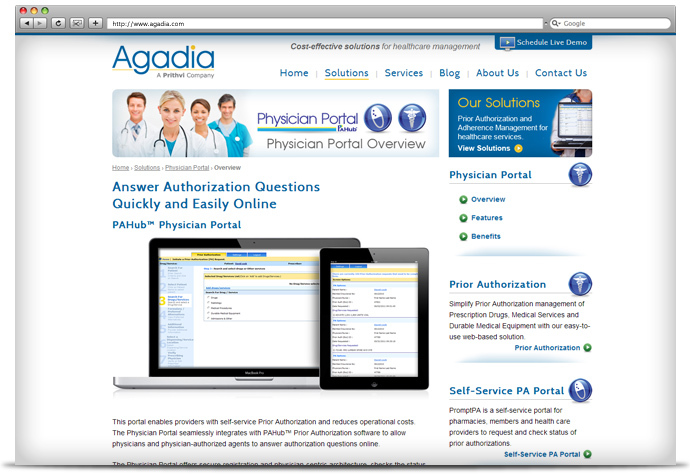 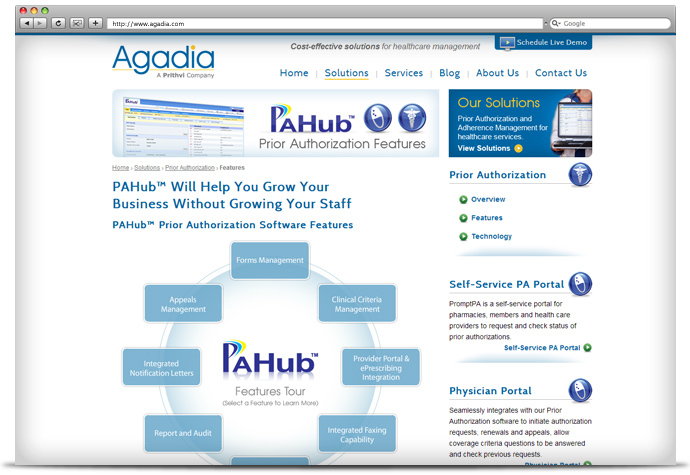 Agadia is a company that offers Prior Authorization and ePrescribing solutions to healthcare management. 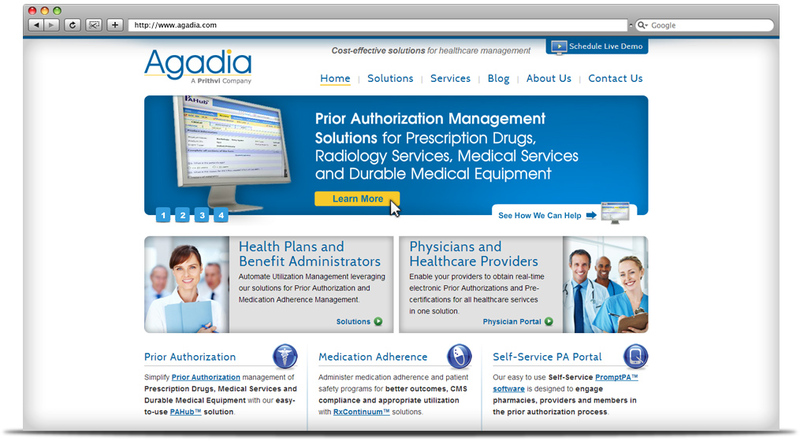 We’ll admit– this was a newer area for us, but the problem with their old website is that it didn’t give us a clear idea of all the great solutions Agadia offers. 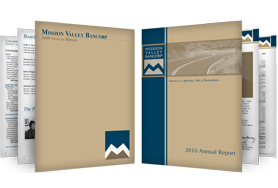 Which meant that prospective clients weren’t getting a clear idea either. 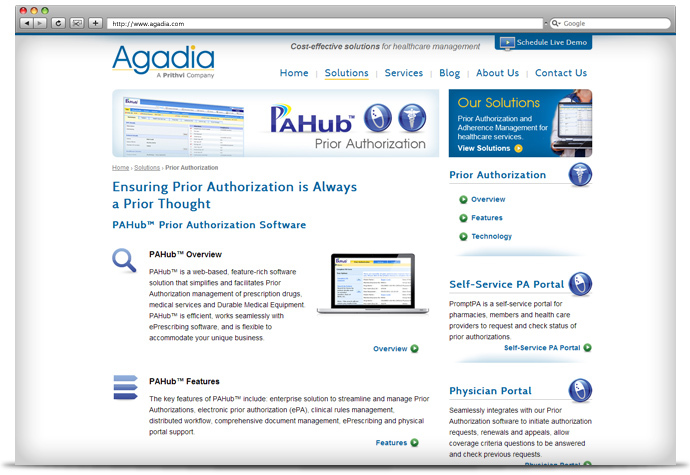 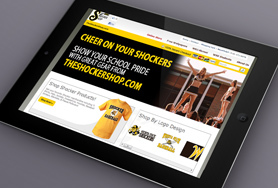 So our outcome for the new website was: clear, simple and modern. 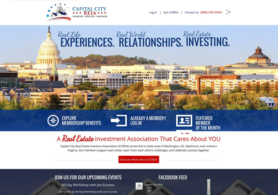 We wanted the new design to support, but not detract from their solutions, and we wanted straightforward, clarifying marketing messages.